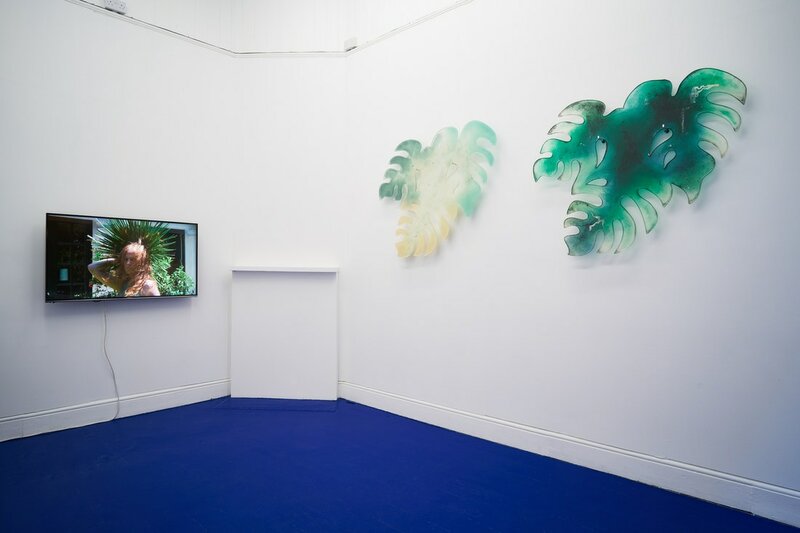 Tropical Hangover, installation view. Photography by Original&theCopy. 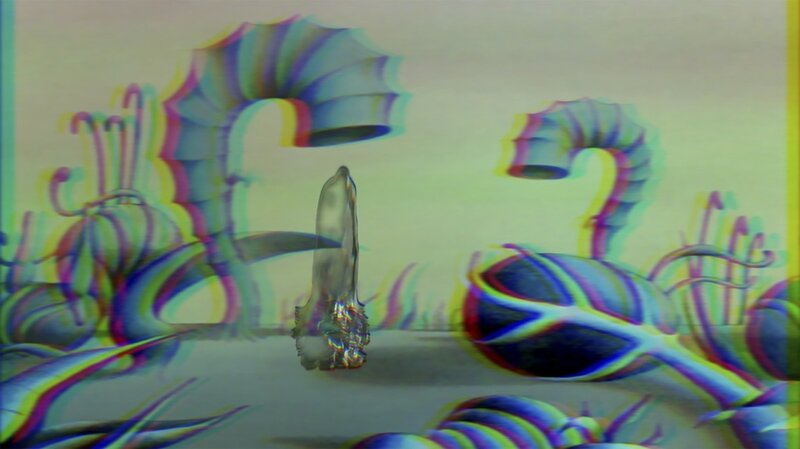 Courtesy of Tenderpixel. 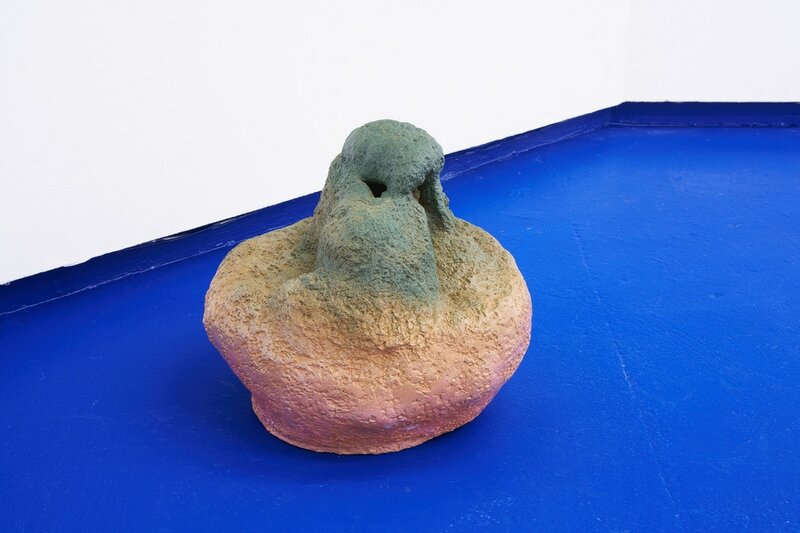 Laure Prouvost, Swallow, 2013. Video Still. 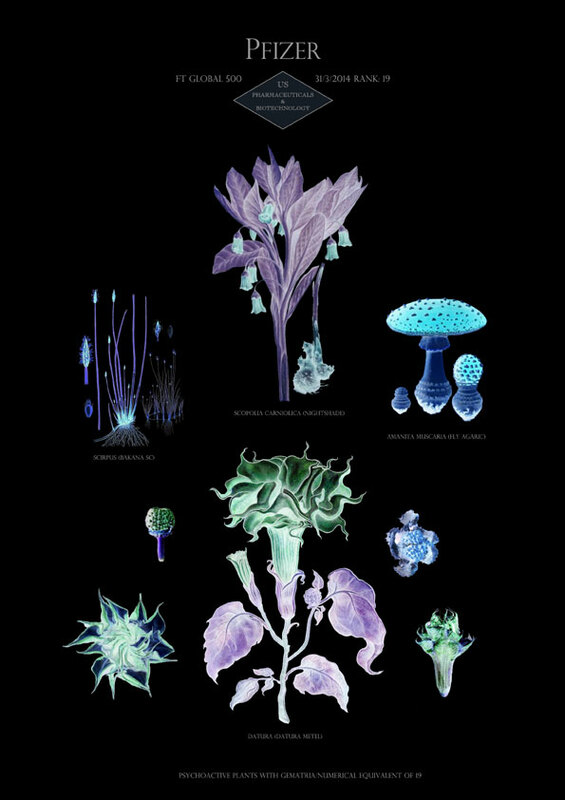 Courtesy of the artist, carlier | gebauer and Tenderpixel. 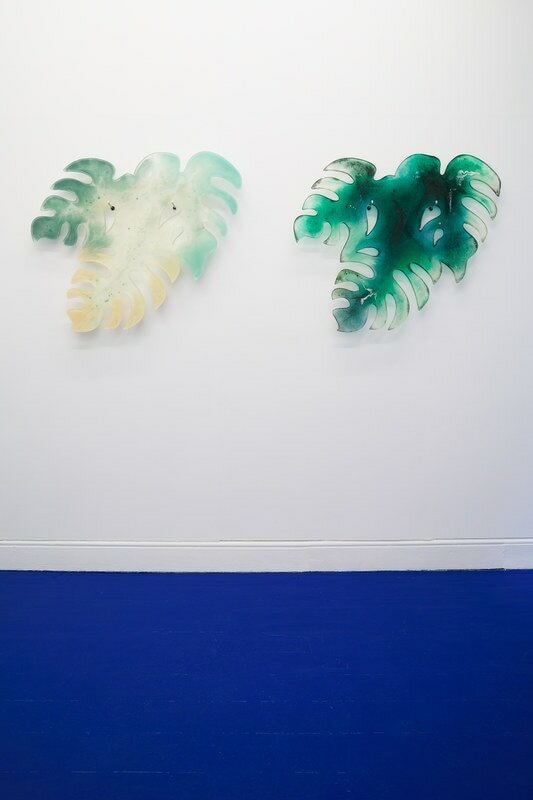 Zuzanna Czebatul, Monstera Deliciosa II and I, 2016. Photography by Original&theCopy. Courtesy of the artist and Tenderpixel. 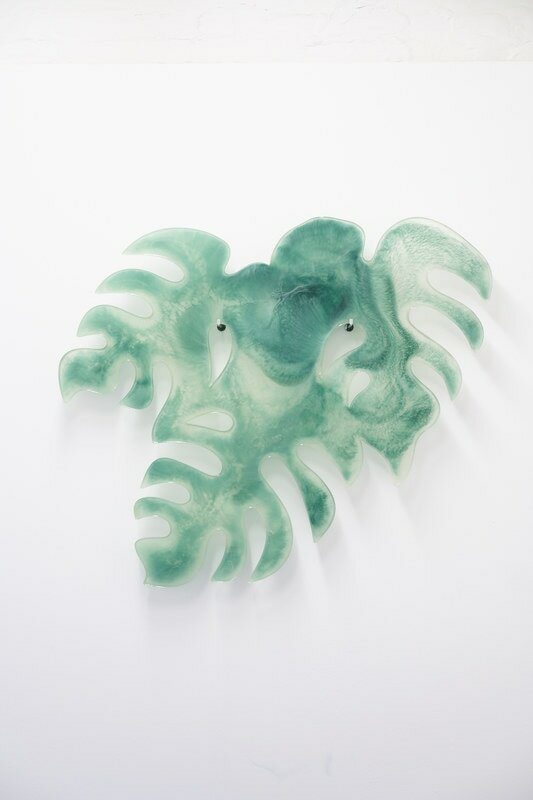 Zuzanna Czebatul, Monstera Deliciosa I, 2016. Photography by Original&theCopy. Courtesy of the artist and Tenderpixel. 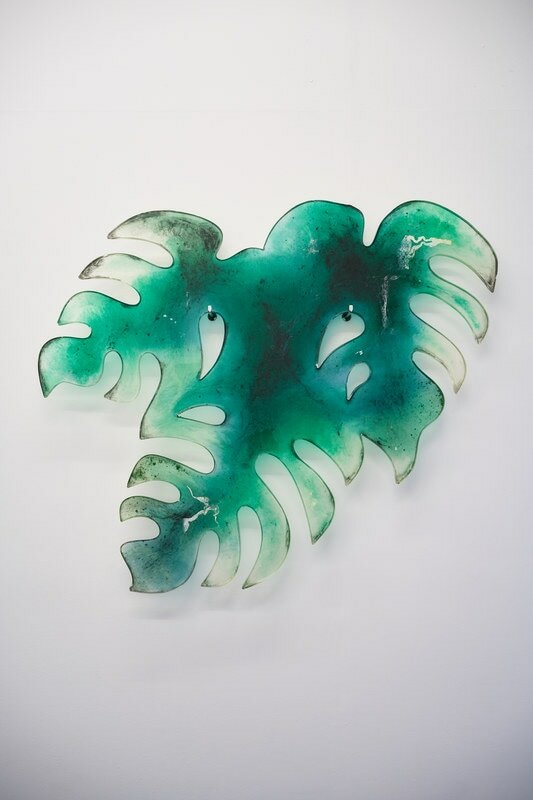 Zuzanna Czebatul, Monstera Deliciosa II, 2016. Photography by Original&theCopy. Courtesy of the artist and Tenderpixel. 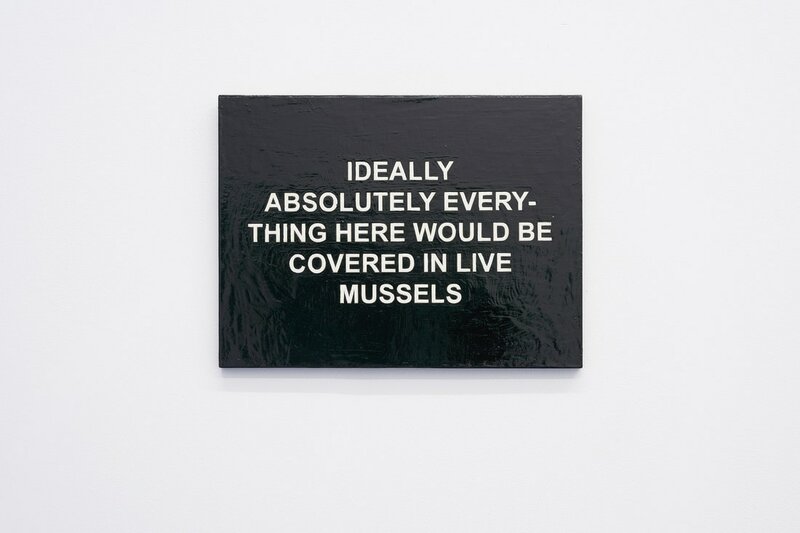 Laure Prouvost, IDEALLY ABSOLUTELY EVERYTHING HERE WOULD BE COVERED IN MUSSELS, 2011. Photography by Original&theCopy. 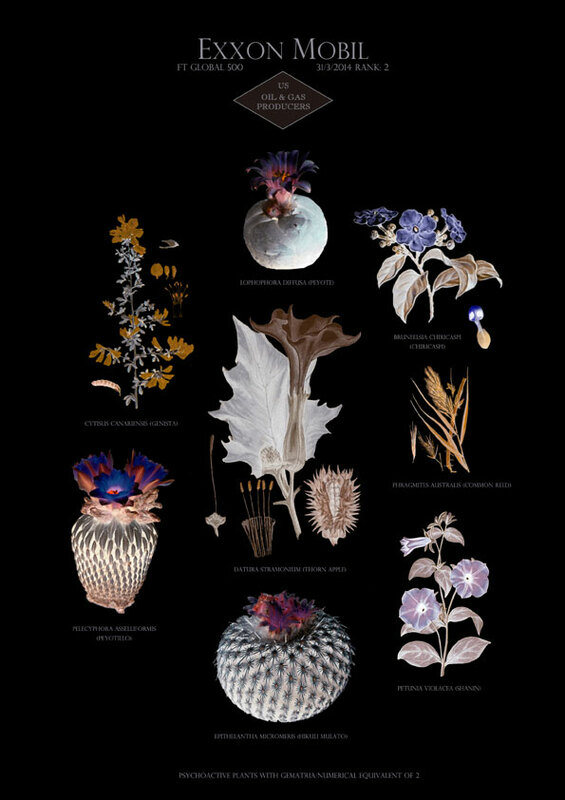 Courtesy of the artist, carlier | gebauer and Tenderpixel. Salvatore Arancio, And these crystals are just like globes of light, 2016. 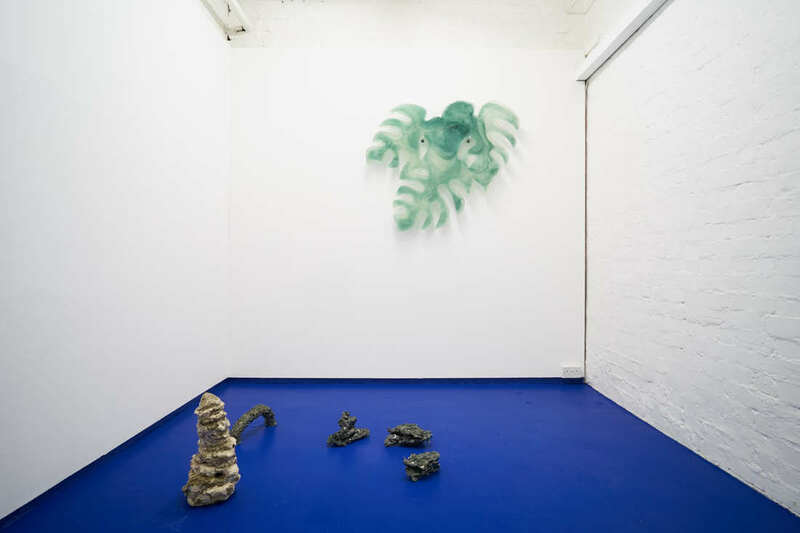 Courtesy of the artist, Federica Schiavo Gallery and Tenderpixel. Salvatore Arancio, And These Crystals Are Just like Globes of Light, 2016. Video Still. 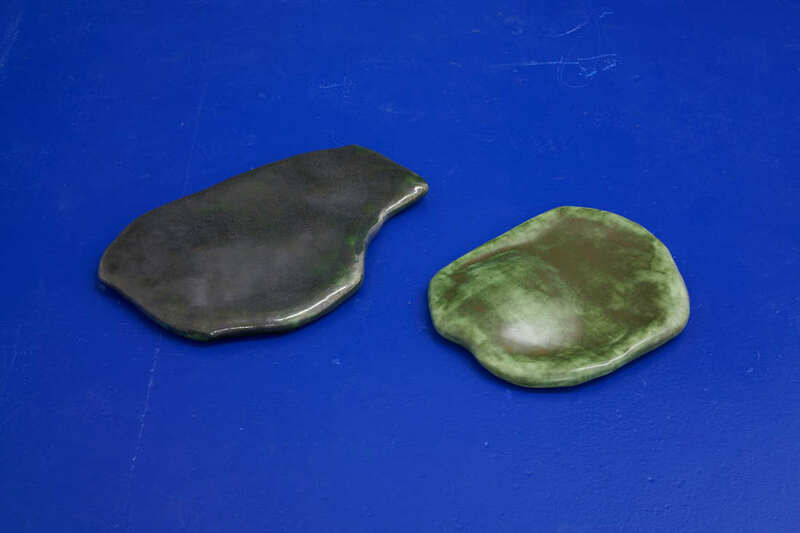 Courtesy of the artist, Federica Schiavo Gallery and Tenderpixel. 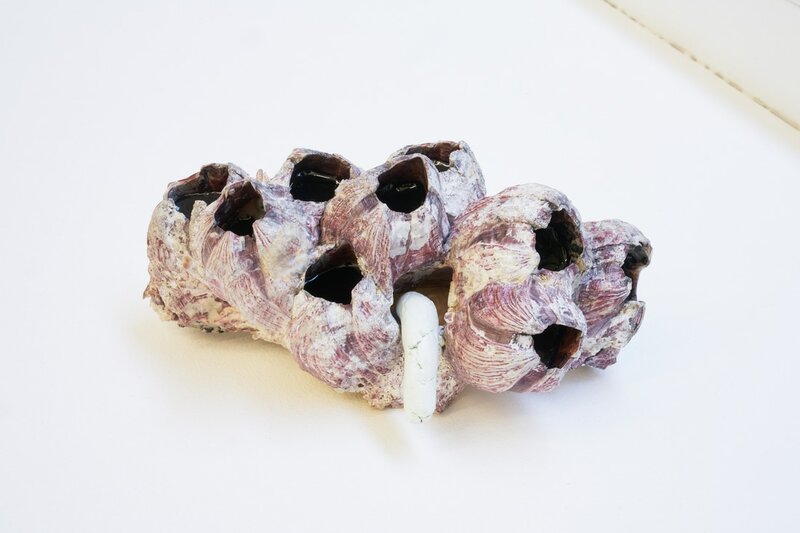 Salvatore Arancio, Holes, 2015. Photography by Original&theCopy. 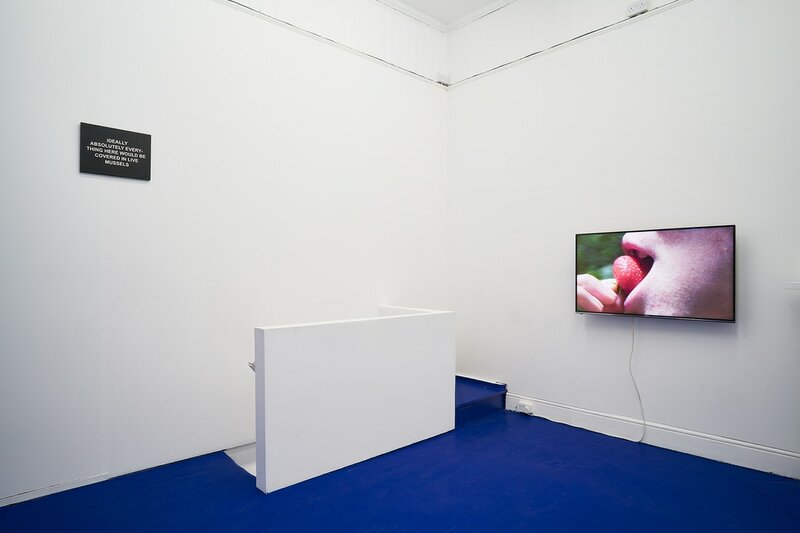 Courtesy of the artist, Federica Schiavo gallery and Tenderpixel. Salvatore Arancio, Glue Pour i, 2015. Courtesy of the artist, Federica Schiavo Gallery and Tenderpixel. 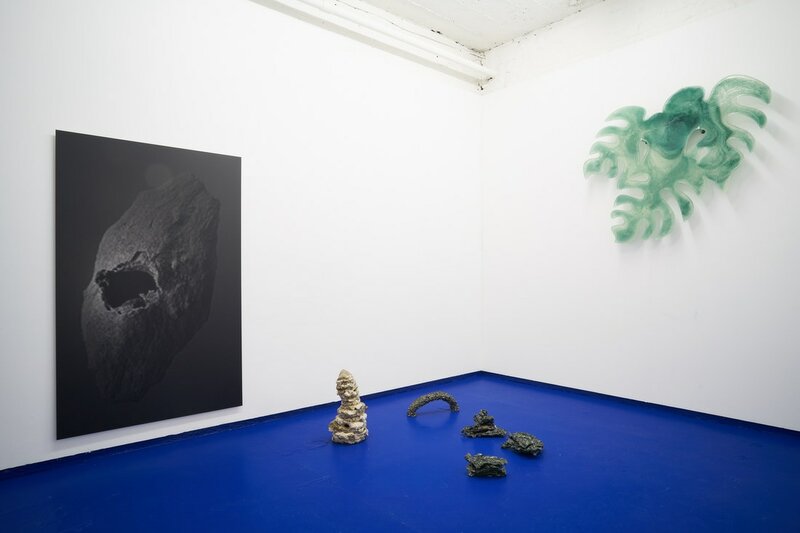 Tropical Hangover, installation view (Salvatore Arancio). Courtesy of the artist, Federica Schiavo Gallery and Tenderpixel. Salvatore Arancio, Feeder, 2015. 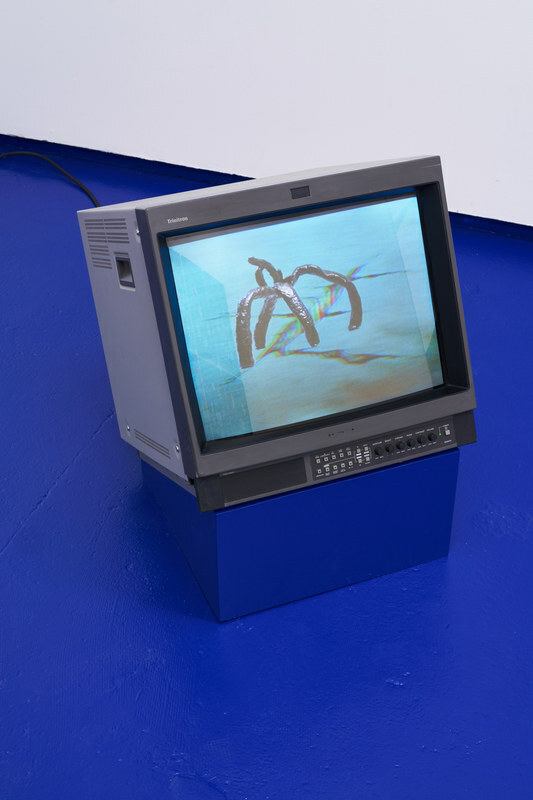 Courtesy of the artist, Federica Schiavo Gallery and Tenderpixel. 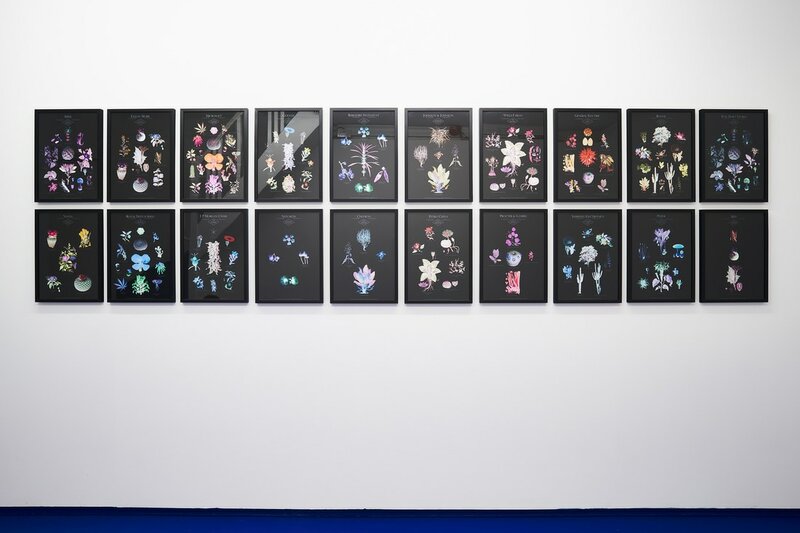 Suzanne Treister, HFT/The Gardener, 2014-2015. 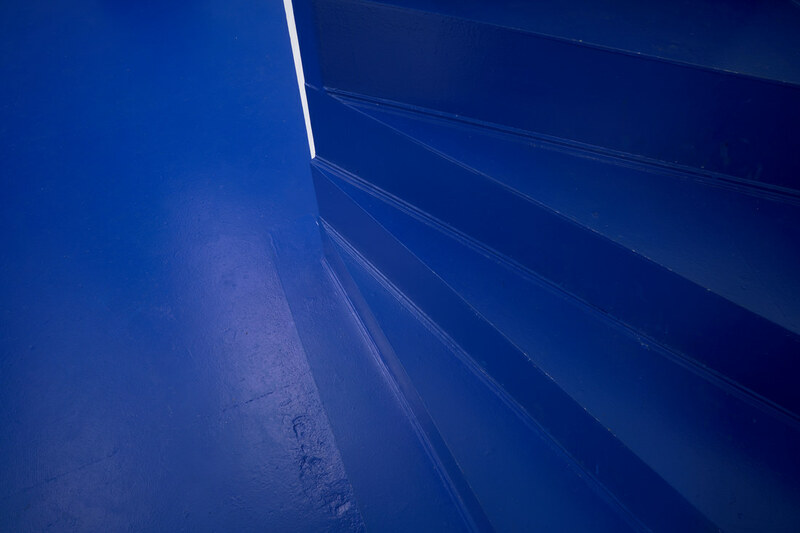 Courtesy of the artist, Annely Juda Fine Art and Tenderpixel. 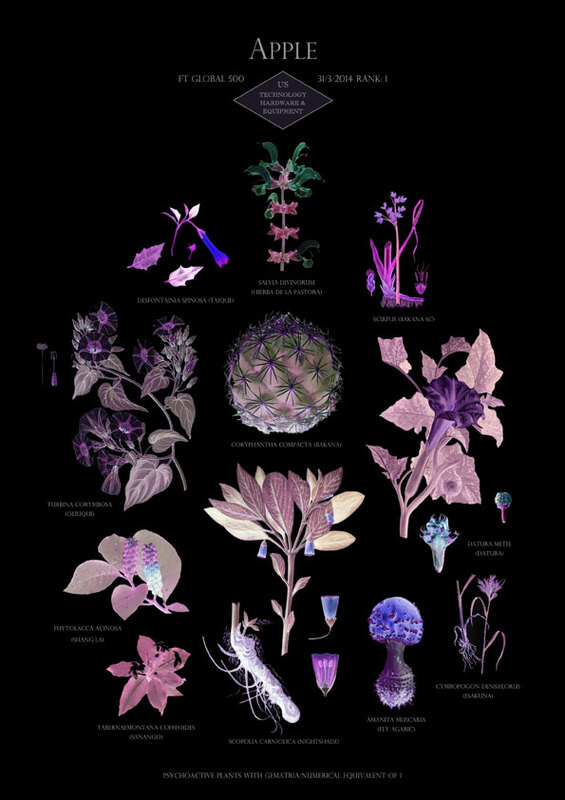 Suzanne Treister, HFT/Botanical Prints, 2014-2015. 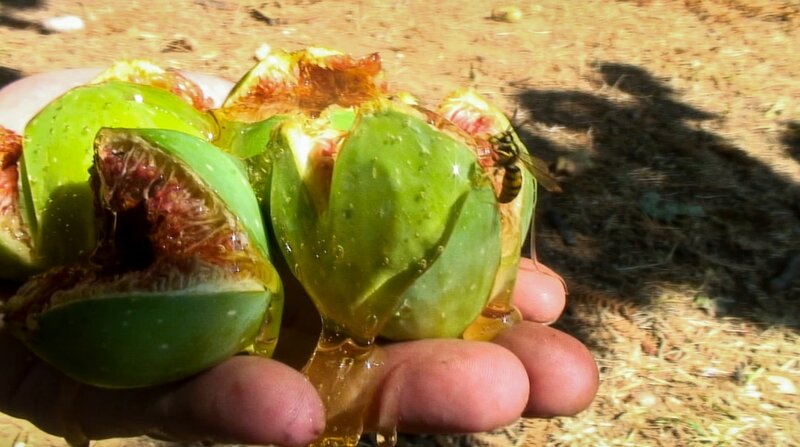 Courtesy of the artist, Annely Juda Fine Art and Tenderpixel. 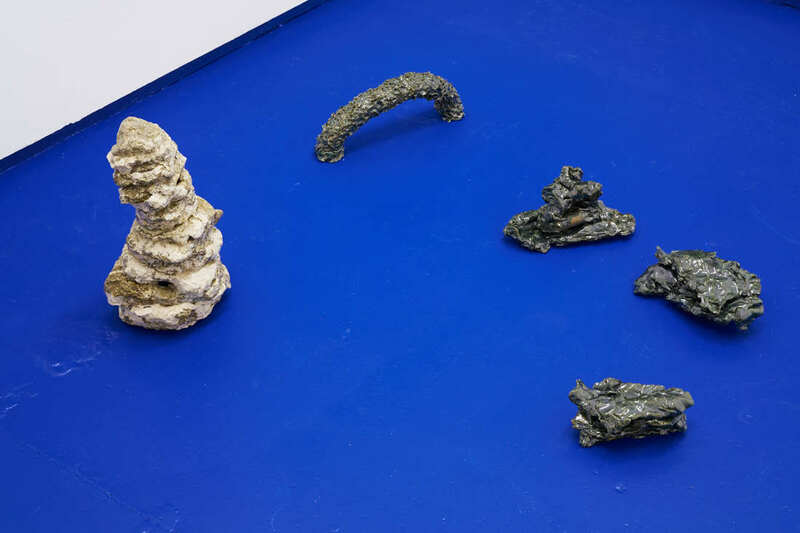 (exhibition documentation – online intervention). Photography by Original&theCopy. Courtesy of the artist and Tenderpixel. After Attenborough, 2017 - Rowena Harris from Tenderpixel on Vimeo. 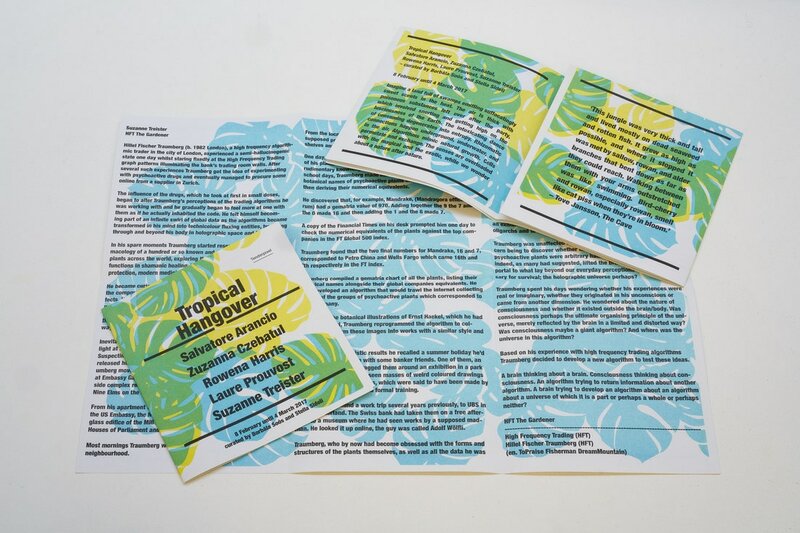 Tropical Hangover, handout design by: the agency of emerging ideas. Photography by Original&theCopy. Courtesy of Tenderpixel. 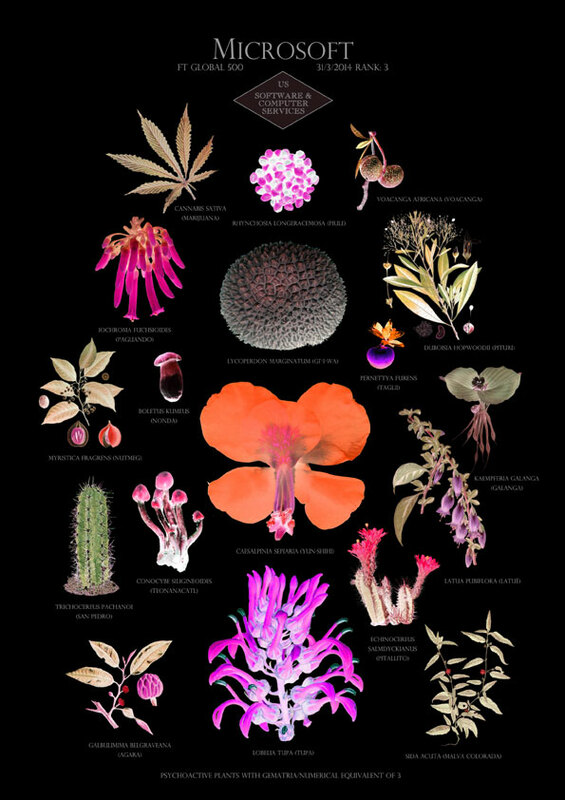 Visit tenderpixel.com/exhibitions/tropical-hangover for further information.